Back on Market & Reduced! 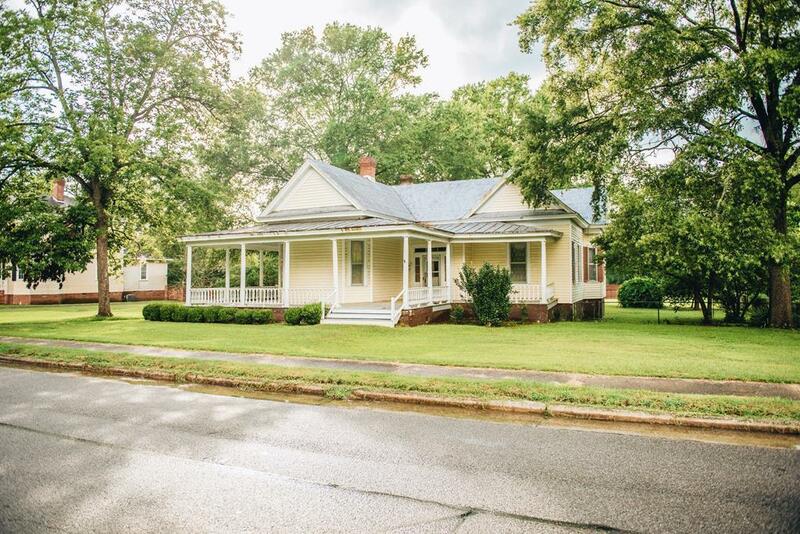 Historic Bungalow style home filled with charm. 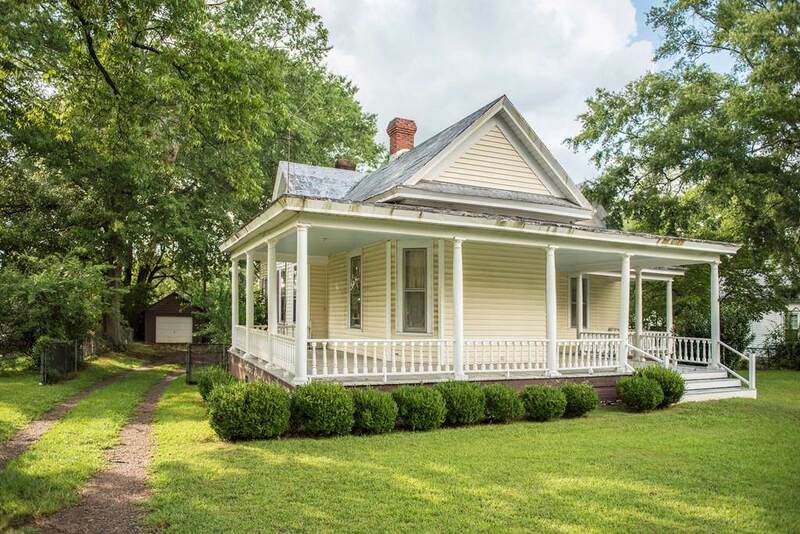 Wrap around porch that has been repaired in 2017, NEW kitchen cabinets and appliances in 2018. NEW Bath in 2018, and NEW HVAC installed in 2017. 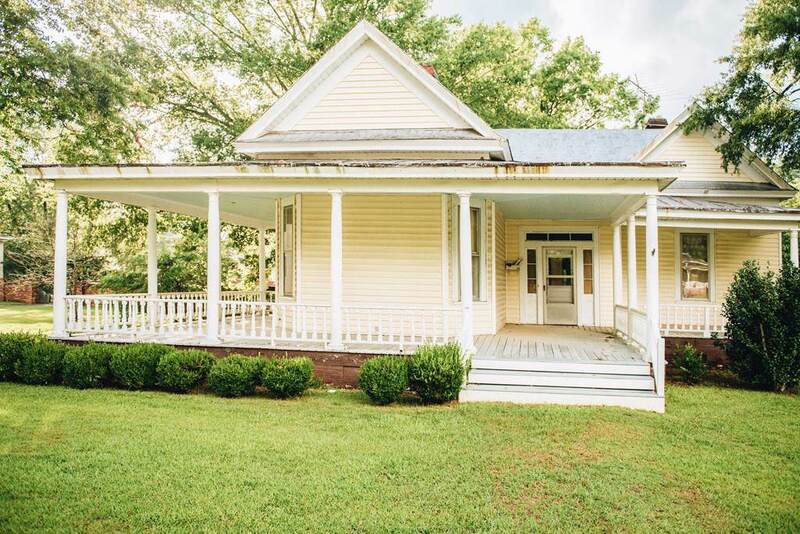 Home has high ceilings and beautiful moldings, millwork, hardwood floors & a lovely floor plan. From the original carved wood front door thru the wide center hallway that can function as a living room. 4 bedrooms, formal living room & 4th bed can be the dining room. One story home with even floors make this a great option. Fenced yard in back and a wood storage building that can be used to store equipment or turned into a workshop! This home has much and more to offer. Current owners have tackled all the heavy lifting in repairs. All new owners need to bring is their paint colors to have this home looking like a showcase. See the attached sellers disclosure for a full scope of all repairs made. 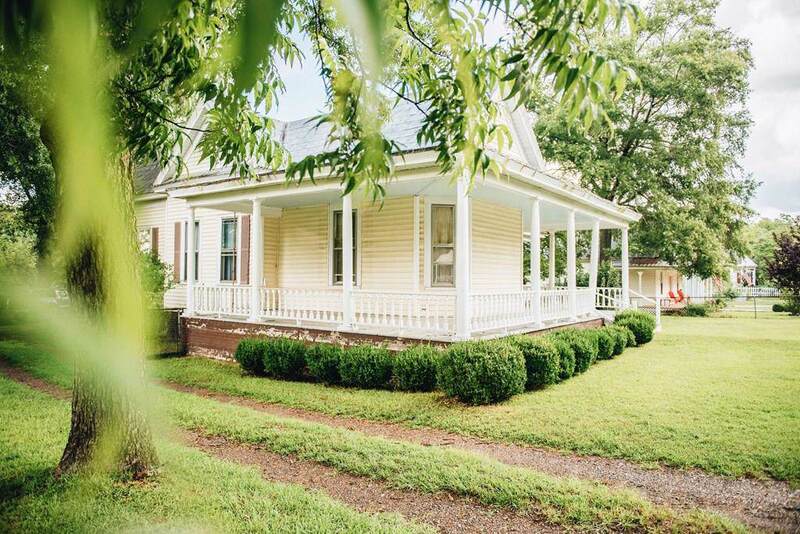 Call the listing agent today about making this charming house your home!